At RD Plumbing we only employ experienced plumbers and qualified RGI Engineers. So, whatever your plumbing needs are we are here to help. As Kilkenny Plumbers, we are available to clients all over Leinster. 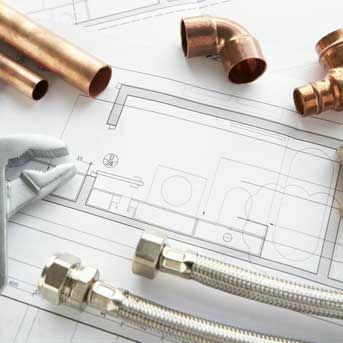 Our team provide a comprehensive range of plumbing services including plumbing maintenance, plumbing repair and plumbing upgrades. For more information on our range of professional plumbing services call us on our Freephone number today. A water softener system such as water boss, is a unit that is used to soften water, by removing the minerals that cause the water to be hard. Water softening is an important process, because when water is hard, it can clog pipes, damage boilers, heat exchangers, and many other devices. Water softening extends the life span of each household machine, such as laundry machines, and the life span of pipelines. It also contributes to the improved working, and longer lifespan of solar heating systems, air conditioning units and many other water-based applications. For more information on the advantage of our water softening solutions, get in contact with RD Plumbing today.